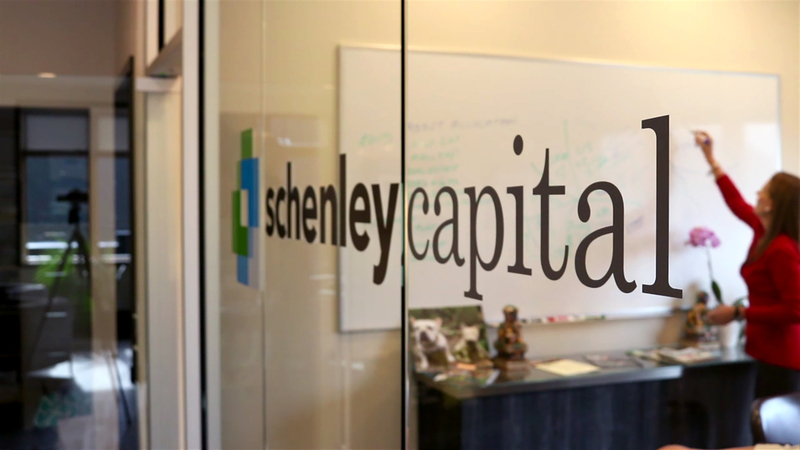 Schenley Capital is a full service Registered Investment Advisory firm, that offers customized financial strategies that ensures every individual, business and Non-profit organization it serves, will feel satisfied, secure and optimistic about their future. Our Philosophy is simple….we will help you succeed because we think differently about how to do business. We really listen and are free to recommend smart investments that help you attain your dreams. That’s what drives Schenley every day. to tell us about your money.